Not quite ready for a cruise? Mixing boat trips with land-based travel, an escorted tour could be the perfect way to dip your toes in the water. You fancy a cruise but your partner isn’t so keen. It’s a common dilemma, so why not try an escorted tour instead? This type of holiday feels a lot like cruising – it’s a sociable affair, visiting several destinations with an expert guide or tour manager to help you make the most of them. Yes, you’ll mostly be based on land, but with a little research you can easily work in plenty of time on the water too. Here we’ve put together a top ten selection of escorted tours that include everything from a four-night river trip to a sunset harbour cruise on the Arabian Sea – plus much to enjoy on the “dry” side too. 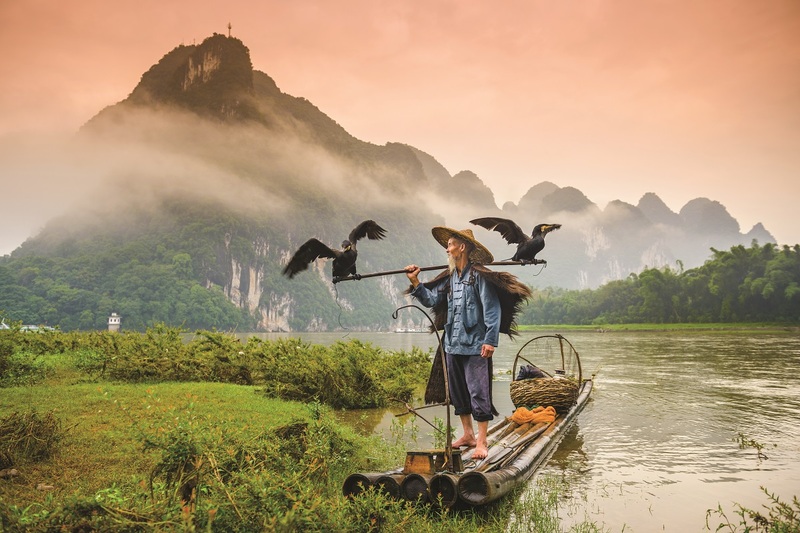 China’s Three Gorges may have been dammed but this has not dimmed their appeal, which is why Wendy Wu has included a four-night cruise on the serene waters of the Yangtze in its 16-day Wonders tour. You can watch out for monkeys and deer on the steep banks as your ship sails through the dramatic narrow passages. Later, there’s a half-day cruise on the Li River in one of the most scenic regions on Earth – Guilin, where sheer peaks poke out of the landscape. 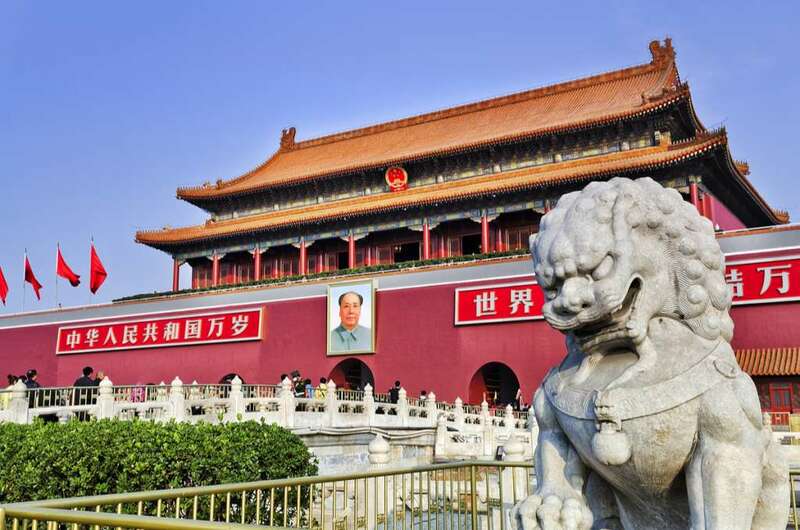 Land components of the tour include all the must-sees such as Beijing’s Forbidden City, the Great Wall, the Terracotta Warriors and Shanghai, plus there are experiences such as a rickshaw ride, a Peking duck dinner and a Tang Dynasty dancing display. A cruise between the soaring rock walls of Milford Sound; boat trips to see dolphins and albatrosses; a glide on an underground river with glow worms illuminating the ceiling; a jet-boat journey through a canyon and a trip on an amphibious truck: with all these aquatic treats, it’s a wonder there is room for much more on Trafalgar’s 18-day Best of New Zealand tour. But your coach will also take you to see Auckland, Wellington, the volcanic area of Rotorua, Queenstown, the Franz Josef glacier and the rainforested west coast. And towards the end, you’ll even get to ride the famed TranzAlpine railway. You can’t visit Sorrento without taking a day trip to Capri, the super-scenic, super-chic island a few miles offshore. Riviera’s week-long Pompeii, Capri and the Bay of Naples tour will transport you across on the ferry, where you could decide to join a smaller boat for a circumnavigation of the island or a trip to the Blue Grotto sea cave. As on many Riviera holidays, guests stay in one hotel (there’s a good choice in Sorrento) and take day excursions with their tour manager. These include a walking introduction to the charming clifftop town of Sorrento itself, a trip to Pompeii and the Naples Archaeological Museum, a visit to Herculaneum – the other city buried by the eruption of Vesuvius 79AD – and a drive along the spectacular Amalfi Coast. Local guides join the group where appropriate to give in-depth insights. With its numerous islands and deep bays, the Dalmatian coast is made for exploring by boat. Not far from Dubrovnik in Croatia are the Elaphitis, a little group of pine-clad isles, and on Travelsphere’s eight-day Dubrovnik to Montenegro tour you’ll enjoy a full day’s sailing to this archipelago and around its rocky coves and sandy beaches. Ashore you can admire handsome villas and take a short hike up to a monastery. Later in the tour there’s the chance of a boat trip across huge Lake Skadar on the border of Montenegro and Albania, home to prolific birdlife and surrounded by mountains. 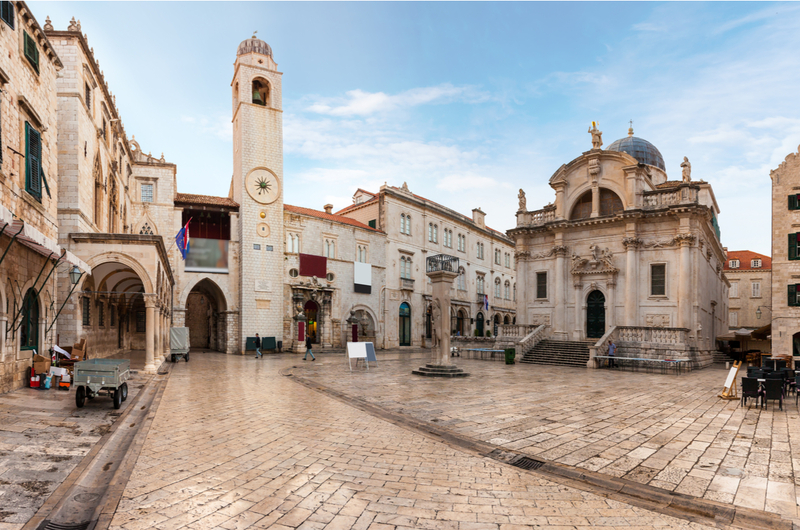 The holiday also includes a guided walk around the unsurpassed walled city of Dubrovnik and a visit to picturesque Kotor, and there’s an optional excursion to historic Mostar in Bosnia and Herzegovina. The oldest canal in Europe, the Canal du Midi runs for more than 150 miles through southern France. 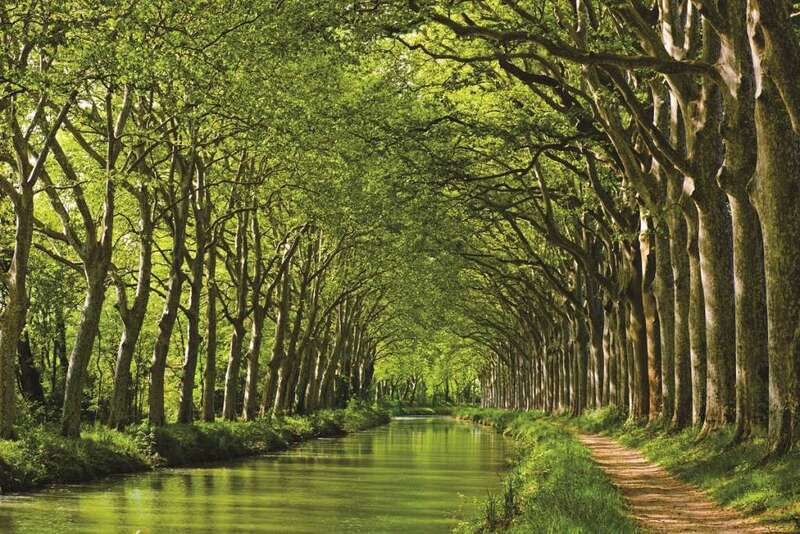 Considered an engineering marvel in its day, it is now a peaceful, tree-lined waterway – listed by UNESCO – that invites a relaxing boat trip. And that is exactly what you get with Newmarket’s six-day Carcassonne, Avignon and Provence tour. The medieval walled town of Carcassonne is your base, and a local guide will help you discover its storybook turrets and navigate your way through its tangle of narrow lanes. Day excursions are made to Avignon, site of the imposing Palace of the Popes and the celebrated bridge on the Rhône, and to the Pont du Gard, the massive and remarkably intact triple-tiered Roman aqueduct. Kerala is one of those places where time moves ever so slowly. Residents of the villages along the region’s backwaters – a series of palm-fringed lagoons and channels – go about their daily lives without worrying too much about the outside world. An overnight cruise on a traditional houseboat is a great way to experience this picturesque environment, and you’ll find one as part of Cosmos’ 14-day Southern India and Kerala tour. Elsewhere on the journey you’ll see plenty of sacred temples, learn how silk saris are made, view ancient artworks, explore an old palace-fort and witness traditional dancing and a prayer ceremony. There will also be chances to try the local street food and barter for souvenirs in the vibrant bazaars. And to top it off there’s a romantic sunset harbour cruise. The Mississippi has played a huge role in the lives of people in the southern USA – as has music. You can enjoy both on a dinner cruise on the Natchez, an authentic steamboat with a huge rear paddlewheel that operates out of New Orleans, while listening to a live jazz band. The cruise is part of Titan’s 14-day Southern Sights and Sounds tour, where the emphasis is placed on history and music. Elvis fans will adore the visits to The King’s birthplace museum and to Graceland, while fans of country will love Studio B in Nashville. Echoes of Gone With The Wind will be evident on trips to grand mansions, plus there’s a ride on the steep Lookout Mountain Railway at Chatanoogoo. Military and civil rights history are also featured – and don’t miss your sample of nectar on a tour of Jack Daniel’s distillery. Næroyfjord is one of two fjords in Norway listed by UNESCO for its outstanding natural beauty. The narrow channel is hemmed in by mountains that rise sheer from the dark waters. 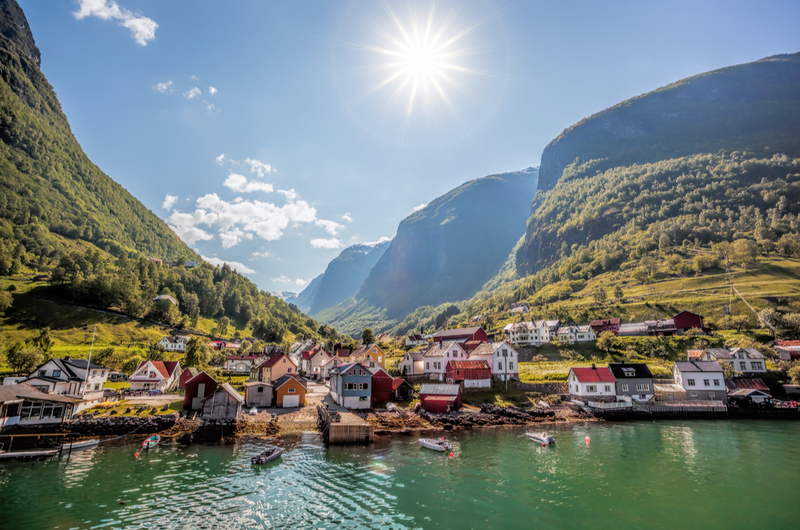 Together with neighbouring Aurlandsfjord, it is perfect for a mini-cruise. Great Rail Journeys takes guests on board a small ship to explore this breathtaking environment from the village of Flam, towards the end of the world’s second-longest fjord, Sognefjord. Getting to Flam is just as much of an adventure, via the famed mountain railway from Bergen, where this seven-day Fjords Cruise and Historic Cities tour begins with a ride on the funicular. Norway’s scenic trains are also used to get to Oslo. The included excursion visits the Royal Palace and a ski jump, but if you’ve got the taste for Nordic cruising you could opt for another short trip on the lovely Olsofjord. Halong Bay in Vietnam is the one you’ve seen in so many pictures, where limestone pillars, dripping with foliage, soar vertically from the turquoise waters. Then to the south there’s the Mekong Delta, a network of waterways where traditional riverside life can be observed close-up. Mercury Holidays’ 20-night Vietnam and Cambodia Odyssey includes a two-night cruise at Halong and a three-night voyage on the Delta, offering an appealing contrast to the four scenic train journeys and shorter coach rides you’ll experience during the rest of the trip. A speedboat transfer to Phnom Penh is another treat. You’ll also get to explore no fewer than five cities, watch a water puppet display, view the wartime Cu Chi tunnels and the poignant Killing Fields and – best of all for many – witness the sun rise over the amazing 12th-century Angkor Wat temple complex. Most African safaris include game drives on a 4×4, but the rivers and lagoons in the south of the continent invite wildlife viewing from a boat. Voyages Jules Verne’s 19-day Three Country Wilderness Safari features a clutch of trips on canoes, small boats and river cruisers to watch the beasts for whom these waterways are so vital. You can look forward to luxurious accommodation in upscale lodges and tented safari camps on this tour of Zimbabwe, Zambia and Botswana, and in a plush hotel at Victoria Falls too. a trip in a dugout canoe on the vast Okavango Delta – home to elephants and crocodiles – and a boat journey on a Zambian river that runs through leopard country. 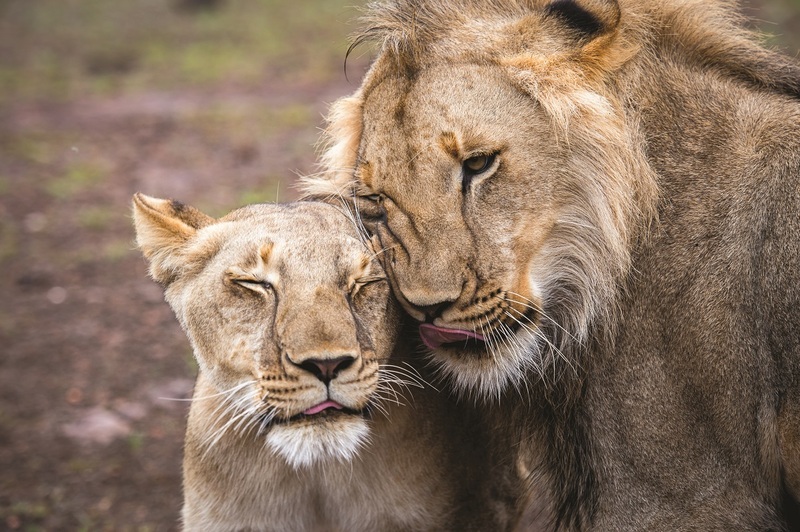 Don’t worry – you won’t miss out on land drives to see lions, and you’ll also get the chance to take a dinner cruise on the mighty Zambezi.